Artists often need to create their own opportunities to sell their art or to earn income from teaching classes. They need to evaluate their risk and not be afraid to try something new or propose a project to someone else. 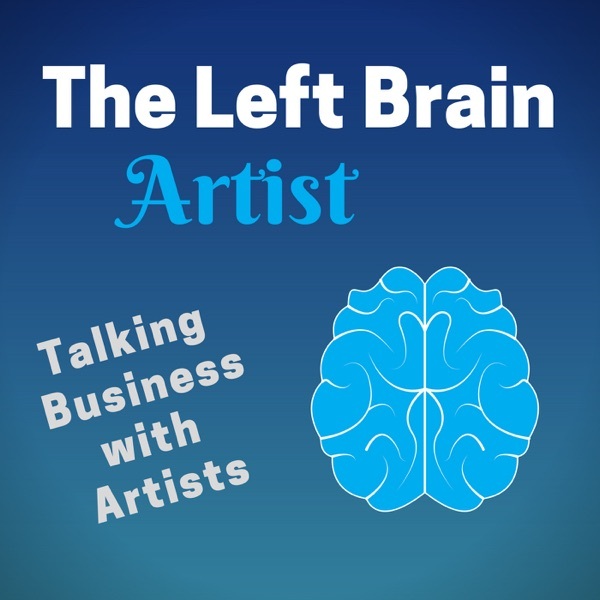 I give 8 examples of artists that I’ve interviewed in past podcast episodes that have created their own art opportunities for their business. My hope is that hearing their stories will help you to be brave enough to try or create something new.